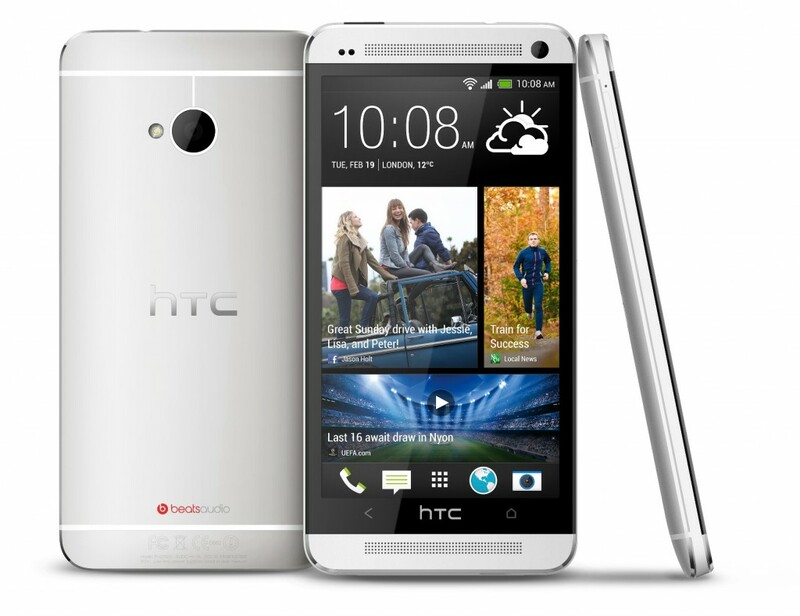 HTC has finally launched its long awaited flagship Android phone -The HTC One. This phone has been churning the rumour mills for a long time and today, HTC has officially announced the specs by putting an end to all speculations. The phone is said to have an ultra-pixel camera, a 4.7 inch full HD display and ships with Android 4.1.2 Jelly Bean. The device will be available by march but the cost still remains undisclosed. The phone looks sleek, measures 137.4 x 68.2 x 9.3mm and weighs 143g. The screen runs edge to edge without leaving a strand of aluminium visible on the sides. Two identical bars are seen on both the top and bottom of the phone. 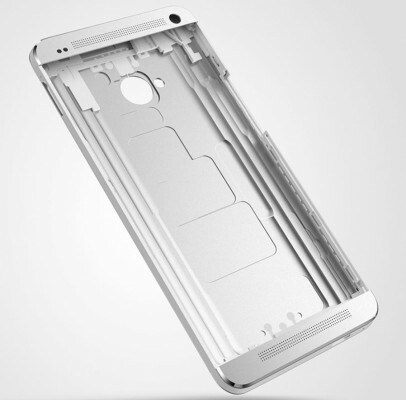 On the whole, the HTC One offers a fresh design and a premium look and feel. The back panel looks similar to the iPhone 5 with brushed aluminium and rounded edges. The beats audio logo can be found at the back of every HTC phone and The HTC One remains no exception. The build quality is excellent and places itself in the premium category of smartphones. The phone claims to be the first smartphone equipped with front stereo speakers and BoomSound technology. The One houses a gorgeous full HD display which beams a resolution of 1920 x 1080 pixels with pixel density of 468 PPI. 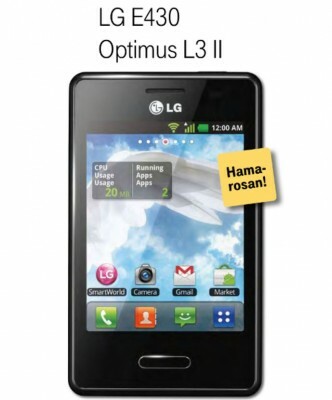 This is same as that of LG Optimus G Pro and HTC’s own Butterfly. Full HD screens have now become a standard feature in mobile phones. The camera technology seems to be the highlight of this phone. Most people are blinded by a wrong assumption that ‘megapixel’ is the determining factor of a camera’s picture quality. Actually, there are a lot of other factors which determine the quality of the image : aperture, ISO, exposure, Dynamic Range, Noise, Lens flare etc… . HTC has decided to break the ‘megapixel myth’ by taking a bold step forward with its new technology called ‘ultrapixel’. The word ‘ultrapixel’ has been going viral on the internet but to some people, it still remains a buzzword. The One’s camera will shoot images in just four megapixels. 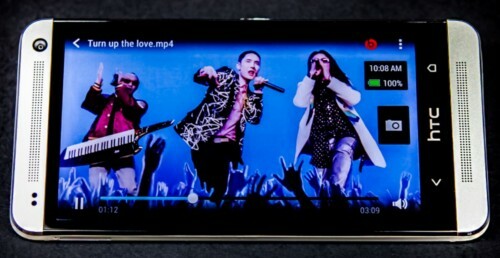 HTC believes that instead of increasing the number of pixels, if the size of each pixel is increased, it would let in more light and naturally the resolution of pictures would increase. It is the size of pixels that matter and not the number of pixels when the quality of image is considered. 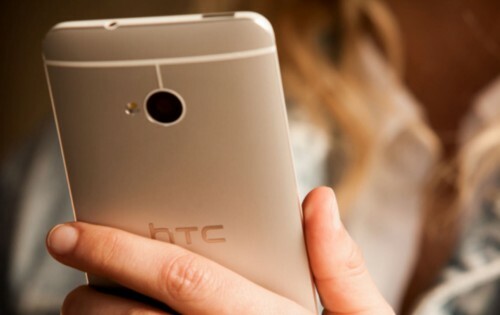 HTC has named this new technology ‘ultrapixel’ (as the megapixel era has ended). With this new technology, the HTC One’s camera can capture 300% more light than the cameras in existing phones. 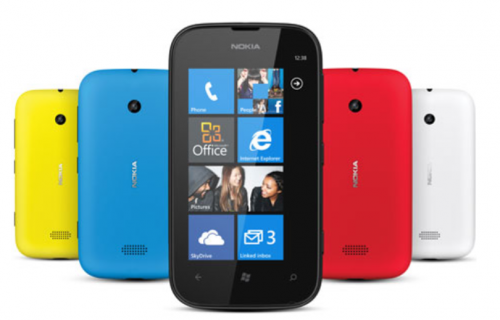 The phone also features optical image stabilisation which is found in Lumia 920. The One’s camera also sports other fancy features like Object Removal, Group Retouch, and Sequence Shot photos. A 2MP HD front facing camera is provided with HDR capabilities. A Qualcomm Snapdragon 600, quad-core processor is buried deep inside the phone which clocks 1.7Ghz. A newer version of HTC SENSE UI is stitched on top of the stock Android Jelly Bean to offer smoother animations and quicker response to gestures. HTC has added a new feature called BlinkFeed with its latest version of SENSE UI that allows users to customise their news feeds and run them live on the homescreen. HTC offers two variants of the phone- 32GB and 64GB, both equipped with a 2GB of RAM. The 1.7 Ghz processor when coupled with a 2GB RAM provides hell a lot of power to run any application/game that currently exists in the market and multitasking can be done with ease – thanks to 4 cores under the hood. The phone plays a host to an impressive array connectivity options like 4G LTE, HSPA+, Wifi 802.11 a/ac/b/g/n, Bluetooth 4.0, DLNA and NFC. It is sad to note that the HDMI option is missing, but with MHL cable, larger displays can be connected. A 3.5mm jack with beats audio support is provided at the top. The phone sports a 2300 mAh battery which is claimed to last a day. The HD display, quad core processor and the ultrapixel camera are sure to reduce the battery life. Details about battery life and charge cycles will be provided once the phone releases. Screen Size of 4.7 inch (11.938 cm). Out of box, it is loaded with Android 4.1.2 Jelly Bean OS, upgradeable to Android 4.2.2. HTC One price has not been disclosed but we expect it to be priced very close to Sony Xperia Z. HTC One release date is also not announced, but the phone is expected soon in markets (over 80 countries globally) beginning March. HTC One ccomes with Android 4.1.2 OS, but the company is already working on Android 4.2.2 Jelly Bean update and this phone will soon be upgraded to this version once it launches. Apart from the latest flavor of Android OS, we’re getting all new simple yet sophisticated HTC Sense 5.0 with features like HTC BlinkFeed, HTC Zoe, HTC Sense TV and HTC BoomSound. As teased earlier by HTC, this phone has really stood tall on its promises of better camera and sound features. 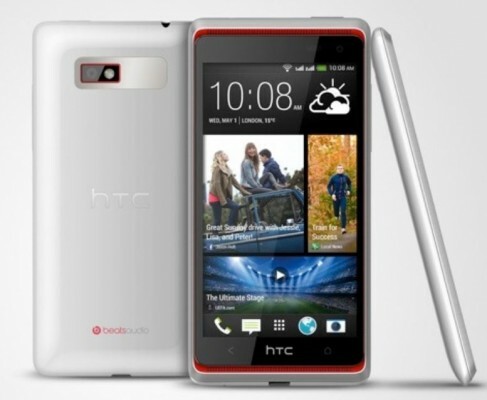 The HTC One’s rivals are LG Optimus G Pro, Sony Xperia Z and Lumia 920. However, the scenario might change when Samsung releases the much awaited Galaxy S4. The phone seems to be future proof and the ultrapixel camera is sure to sweep the market if it makes sense to consumers, but who knows when and how fast the market and the technology changes! Your thoughts in comments!